Dental tourism is a branch of medical tourism that is becoming increasingly popular in many countries, including ex-communist countries like Romania. Dental tourists choose Romania or other countries because they have significantly lower prices for dental services than their country of origin. However, this practice does not come without additional benefits: dental tourists get to benefit from dental treatments and at the same time visit a new country and enjoy all that it has to offer. Dental tourism and medical tourism, are only beginning to evolve as people discover the benefits of travelling for health reasons. Dental tourism in Romania represents an important percentage of the medical tourism industry and more and more foreigners are coming to the country for affordable treatments and qualified professionals. 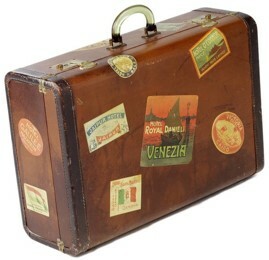 Medical tourism has been around for hundreds of years, ever since doctors recommended that their patients travel to a more appropriate climate that will help ease their condition: like escaping damp climate in the north and traveling to find a warmer climate. Dental tourism might have initially started as an individual experience and expanded by word of mouth: more and more people thus became interested in alternative places to treat their dental problems. Dental tourism has become more popular with the expansion of the European Union. This allowed for greater mobility, both for the qualified dentists and for the patients who can treat their dental problems in another country where they find the best treatment plan. Dental tourism is generally attributed to individuals who come from high-income countries like Germany, the United Kingdom, Austria to Slovenia or Romania or from the US and Canada to Mexico, but there is more to this type of tourism than seeking the cheapest alternatives to the dental services provided in the country of origin. However, lower costs do not have to imply lower quality. Many countries that offer affordable dental services, or other medical services, benefit from the services if highly qualified professionals. Romania joined the European Union in 2007 and since then foreign tourists have continued to discover not only the country’s natural beauty but also other advantages, like affordable medical and dental services. Foreign dental tourists began to come to Romania from countries like the United Kingdom, Germany, France Italy and Israel. Foreign dental tourists in Romania seek various dental treatments. 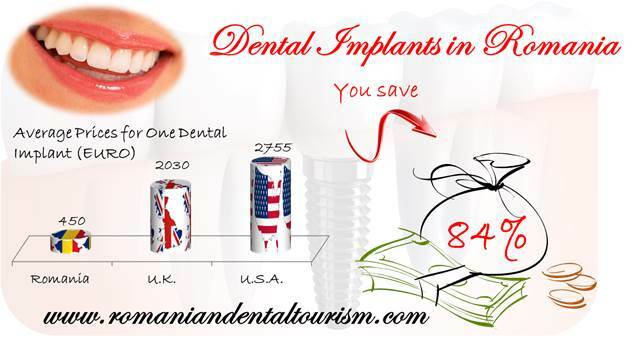 The most popular dental treatments in Romania include dental implants and root canal treatments. Cosmetic dentistry procedures are also a sought after by foreigners. 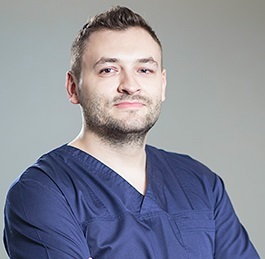 A dental trip to Romania will always combine high-quality dental treatments and services with beautiful landscapes, hospitable people and great memories. You can contact our team of experienced dentists if you want to schedule an appointment.